Have you ever been to a spooky building or any place that has a history of being haunted? Do you know the feeling of experiencing paranormal presences near you in a haunted house? Well, if you have, then this article is going to be very interesting for you. There are so many haunted places in the world, but India is one of those places where the stories about haunting and haunted places are rampant. Every single region in India seems to have a haunted place. 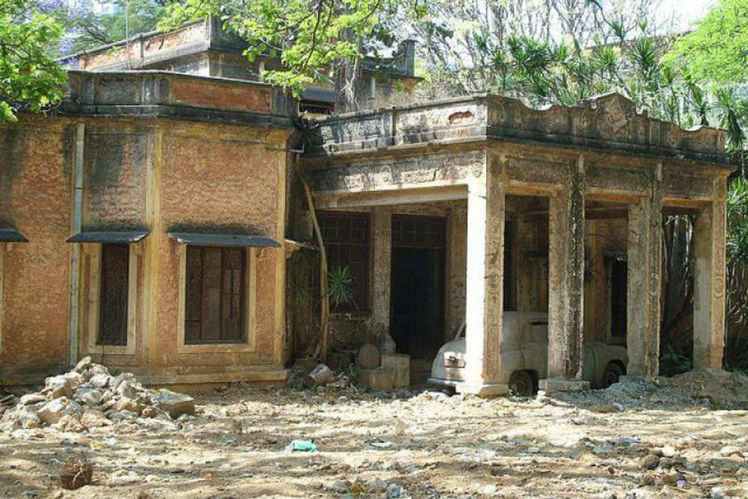 So, this article is to tell you all about the most haunted places in India. Stories of kings, and queens, and lovers, and their painful deaths still make us wonder whether their spirits are still around. Every single haunted place in India has some story attached to it. Sit tight as we take you through this spooky and frightening journey through some of these ghostly locations. 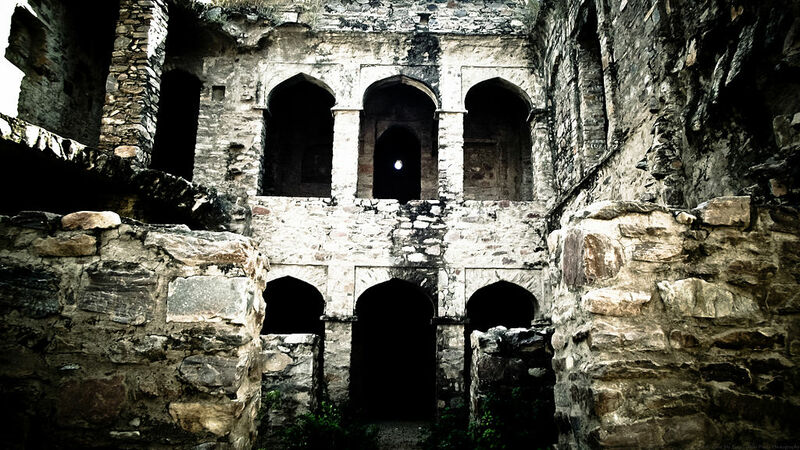 Bhangarh is said to have some of the scariest ghost appearances and spooky experiences in the country. And, the story of the ghost of a magician who practised black magic to reunite with his love has been the talk of the town for centuries. There is even a warning that no person should be allowed to enter the fort right after the sun goes down. 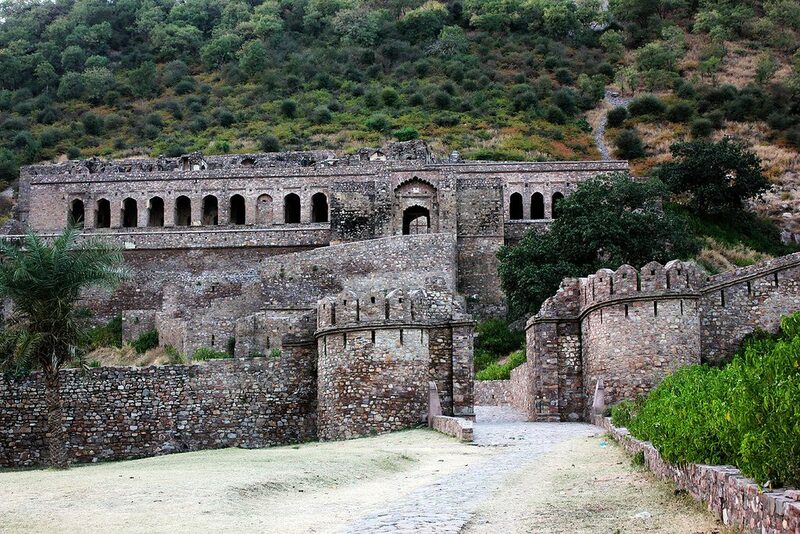 Read more about Bhangarh Fort, its history, myths, legends and visitor information here. Kuldhara is a village in Rajasthan that is also said to be haunted. The story goes that this once prosperous village was cursed by the Paliwal Brahmins who lived there after being hounded for taxes by the state’s minister, Salim Singh (or maybe it was just an earthquake). This haunted 16th-century mosque is located in the Mehrauli archaeological complex, near the Qutub Minar and is said to be inhabited by Jinns. The mosque and tomb were built by “Jamali” the alias of the Sufi poet Shaikh Fazlu’llah and is also his resting place. This film studio is known for its many amazing sets and is a popular destination for film shoots. 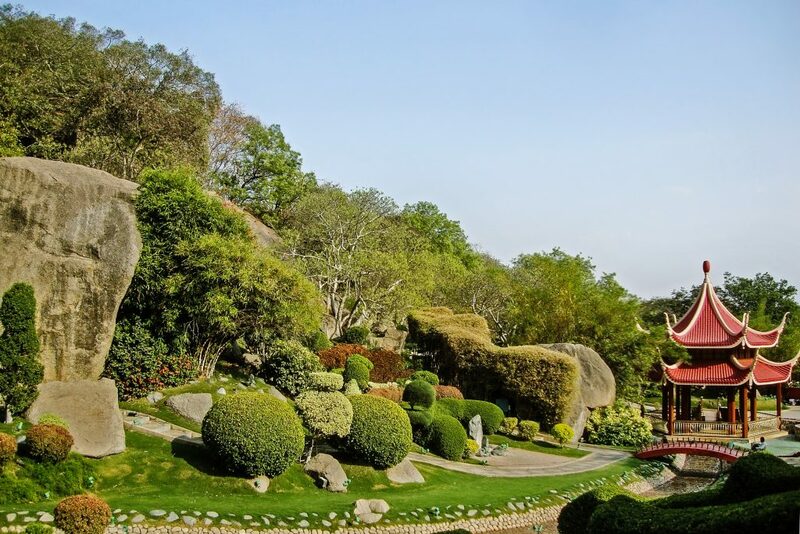 However, the film city is believed to be haunted by ghosts, as the site was once a battlefield of the Nizams. Visitors here have reported seeing lights moving on their own, and hearing spooky sounds. Jatinga is a village in Assam known for its many unexplained occurrences. Every night, tons of birds plummet to their deaths here, with no apparent explanation! After Mukesh Textile Mills shut down in the 1980s, the site became a popular destination for shooting films. However, many actors have reported spooky incidents and paranormal activity, and some even refuse to work here anymore. 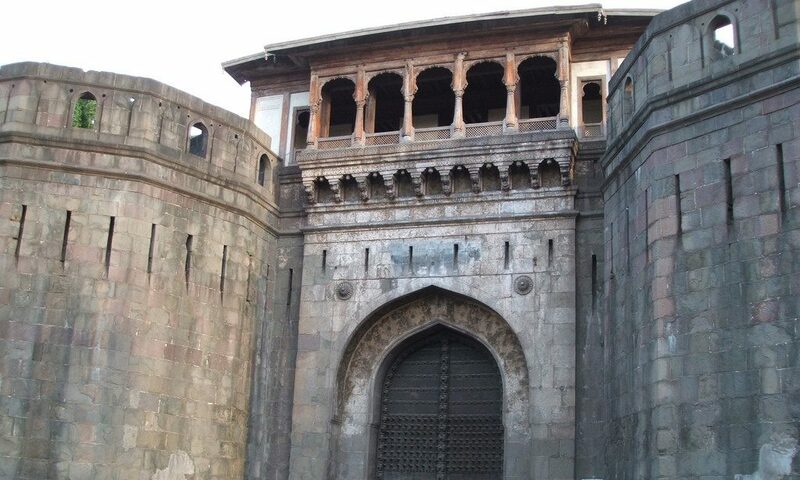 The 18th-century Shaniwar Wada Fort in Pune is known for its brilliant architecture, but it is also one of the most mysterious places in India. The fort which was once the seat of the Peshwas of the Maratha Empire is said to be haunted by the spirit of the ghost of the fifth Peshwa Narayanrao who was brutally murdered on the orders of his uncle. Some people say they hear his screams echoing around the fort at night. According to locals, GP Block in Meerut is known for its paranormal activities. They’ve reported many sightings of mysterious spirits around the area, including a woman on the roof, a young girl dressed in red, and a group of men sitting around a flickering candle. The people of the Vrindavan Society residential complex in Thane have long reported the presence of paranormal activity, and they believe that it is haunted by ghosts. 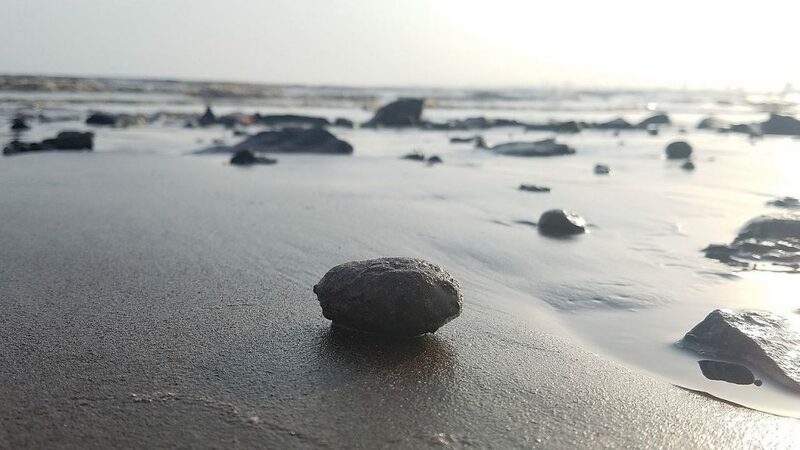 A beach may seem like an unusual haunted place, but Dumas Beach in Surat is famous for its unexplained strange incidents and mysterious activities. Spooky whispers, disappearing people, and more have given this place a horrific reputation. This hotel in Lonavala is known for spooky incidents happening to the guests staying there. People have reported bed sheets getting pulled by an unseen force, as well as mysterious sounds and noises. So, be sure to think twice about booking your stay here! People say that a woman was drowned to death in a well near this chawl, and now her ghosts roam its streets. Some even say they can still hear her screaming for help at night. 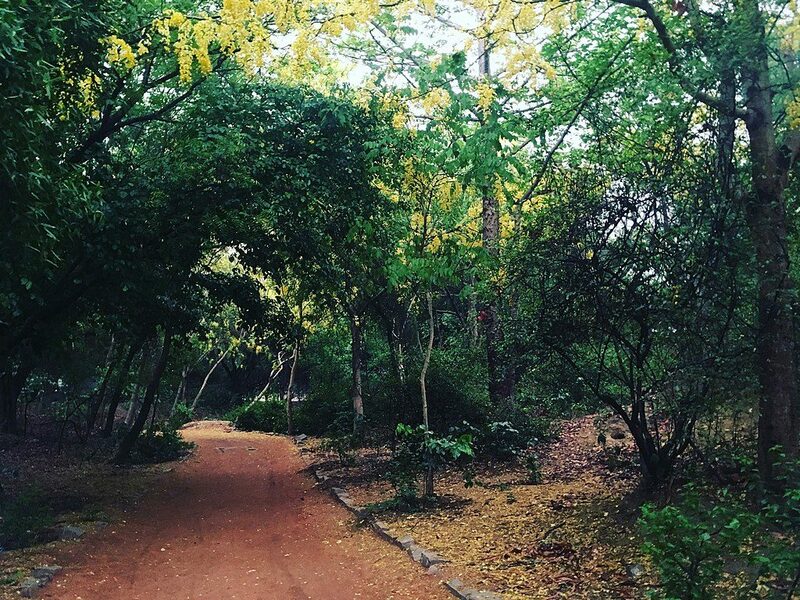 Those passing through this forest have reportedly seen an old lady draped in a white saree who disappears when approached. The area is also dotted with many graves and the remains of the Rai Pithora Fort. 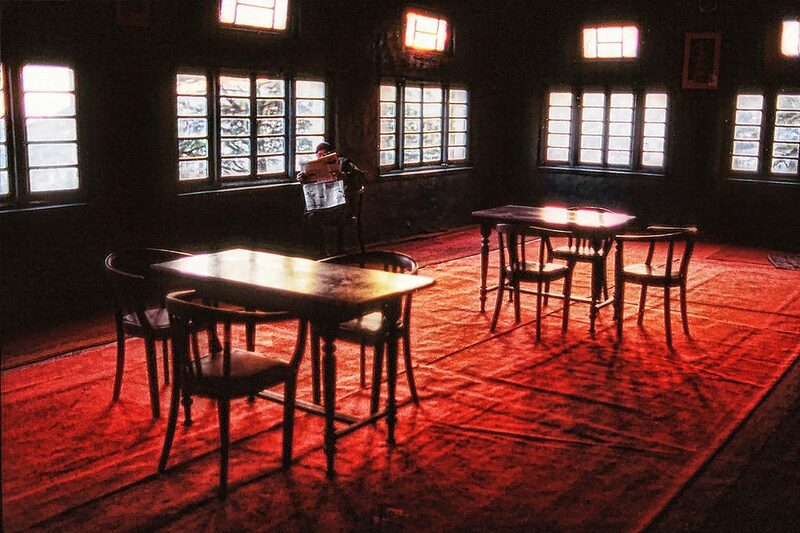 Dow Hill in Darjeeling is home to the Victoria Boys’ School which is also said to be home to many ghosts. The forest nearby also has many horror stories of its own, as it has been the site of many murders. This beautiful palace in Rajasthan is said to be haunted by the ghost of a British officer, Major Burton, who lived here with his family before they were killed by Indian sepoys during the Indian Rebellion of 1857. 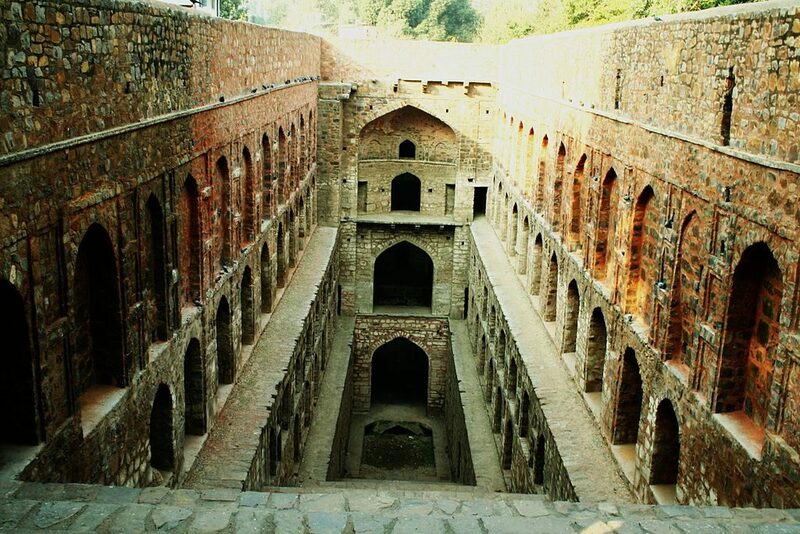 This historic stepwell in New Delhi is a popular tourist attraction by day, but an extremely haunted location by night. According to legend, the black waters of the well lure people in and leads them to drown themselves here. If you have not yet heard about the Spooky Aleya lights that can be seen in the Bengal Marshes, then trust me, you have a lot to know about haunted places. These ghost lights confuse fishermen who lose their bearing when they see them. Some people have also drowned when they tried to follow the lights. Now that is a chilling experience for sure. Ooty comes very high on the list when we talk about haunted places. The Fernhill Hotel, for example, is one of those locations where people have seen strange happenings. The furniture in one of these hotel rooms seems to rearrange itself as people often hear noises there. Even during the shooting of the film ‘Raaz’, the cast seemed to have a spooky experience here. That is some haunting for sure. A cemetery is, of course, the perfect place to find ghosts. 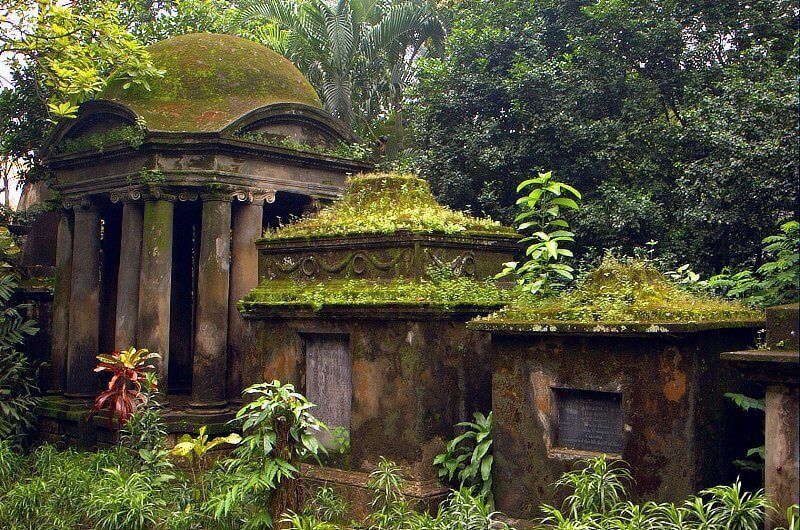 Many people believe that the South Park Cemetery, which is one of the oldest in Kolkata is haunted as well. This cemetery is home to the graves of many British soldiers, and people claim to have seen ghosts appearing here. The most common one is a lady seen walking through the cemetery wearing a white saree. Now, seeing a sight like this would definitely drain the blood out of anyone. How can a library be haunted, one might ask. But visit the National Library in Kolkata and you will know what we are talking about. Apart from the huge collections of vintage books, there are many unexplainable incidents that happen around the area. Even the guards who are there seem to be spooked out. There is a story that revolves around the Writer’s Building in Kolkata, which was used by the writers of the British East India Company. It was the site of the assassination of Colonel N.G. Simpson by three Bengali freedom fighters, who found themselves cornered in the building and ended their own lives there. It is now said to be haunted by spirits of the dead. 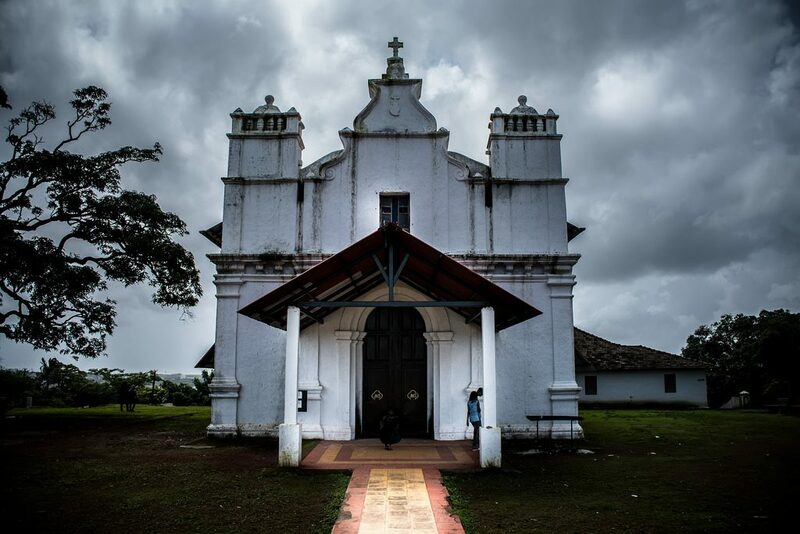 This small, picturesque chapel in Goa boasts a ghostly legend. It is said that three Portuguese kings once fought for power in the area, until one of them, King Holger Alvunger, poisoned the other two at dinner. However, the angry locals rose up against him, and he eventually poisoned himself as well. All three were buried at this church, and are said to haunt it after dark. This area of Delhi, also called “Delhi Cantt” may seem quiet and green, but its more desolate parts are said to be haunted by many spirits, including a female hitchhiker who is said to vanish without explanation from vehicles. Near Mussoorie, lie the haunted Lambi Dehar Mines. It is said that an accident killed as many as 50,000 people. A frightening witch is also said to frequent this area. To add to the scary reputation, the area sees an unusual number of inexplicable accidents and terrifying incidents. This historic luxury hotel is perhaps the most famous haunted place in India. It is said that the hallways are haunted by the ghost of Lady Garnett-Orme who died here under mysterious circumstances in 1911. The hotel and her story have inspired many writers over the years, including Agatha Christie’s The Mysterious Affair at Styles and Ruskin Bond’s In A Crystal Ball — A Mussoorie Mystery. Also called the St. John’s Cemetery, this may seem like an obvious place for paranormal activity. But, the cemetery has seen more than its fair share of huntings and spooky incidents, and many people speak of ghosts lurking about at night. A violent past with a tragic story and boom, you have yourself a haunted place. Vas Villa was built in the 1940s by renowned lawyer E. J. Vas. In 2002, one of his daughters the then 75-year-old Dolce Vas was brutally stabbed to death by an intruder. After her sister Vera moved away, the hose was left to decay, and is said to be a hotbed of paranormal activity. This place is said to be haunted, as, after the murder of an elderly couple, people have reported hearing loud laughter, piercing screams, and creepy whispers. Located near the Khairatabad Flyover in Hyderabad, the abandoned Tarapuri Building was once part of a science college. While it was eventually abandoned and left to ruin, it is said that the bodies in its morgue were never disposed of. People have reported seeing walking skeletons and hearing creepy noises around here at night, and a guard stationed died under mysterious circumstances, adding to its spooky reputation. The Old Wing of the famous luxury hotel in Mumbai is said to be haunted by the ghost of W. A. Chambers, the English engineer who designed the building. He is said to have jumped from the 5th floor as the building didn’t follow his plans. 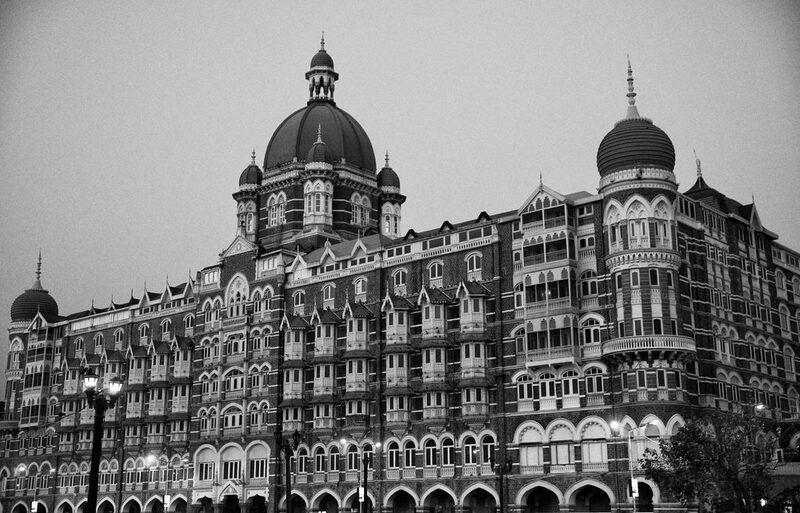 The hotel was also the main target of the 2008 Mumbai attacks. Railway Tunnel number 33 on the track between Shimla and Kalka is said to be haunted by the ghost of a Captain Barog who shot himself after being fired from his job as an engineer. This small colony in Pune is said to be hiding something truly terrible. It is said that the ghost of a little girl who was killed at a construction site roams the streets at night, and stares at people who cross her path. 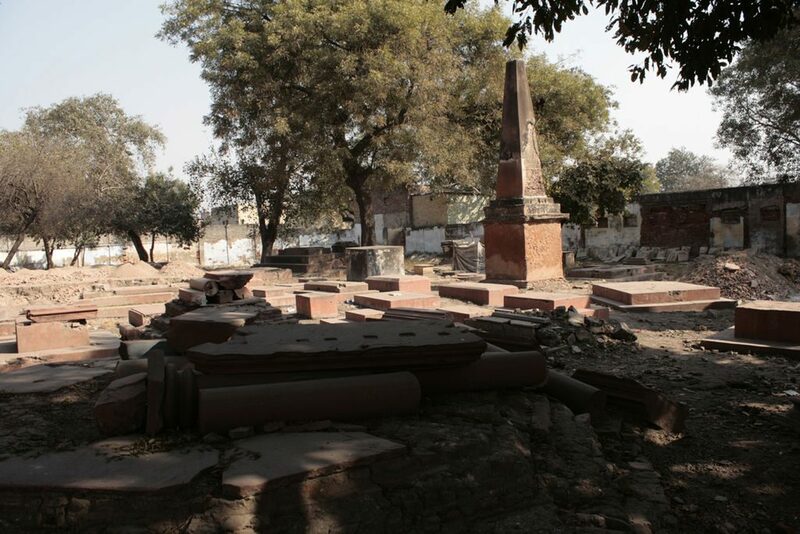 The Lothian Cemetery is one of the most famous haunted places in Delhi. There are so many ghost stories about this place, it’s hard to know where to begin. However, one of the most famous stories involves the headless ghost of General Nicholas, a British soldier who shot himself in the head after discovering that the woman he loved had married somebody else. His spirit is now said to roam the cemetery carrying his head in his hand. This upscale locale has been the site of several suicides and deaths over the years and has gained the reputation of being one of the most famous haunted buildings in Mumbai. If you are asking anyone about the haunted places in Nagpur, the first name that comes to their mouth is the Parsi Graveyard. One visit there and you will definitely get to know that there are some things that cannot be explained. Most of the visitors that have been there claimed that they first heard a sound that was eerie and then saw a spirit which disappeared into thin air after some time. That is certainly something pretty scary right? 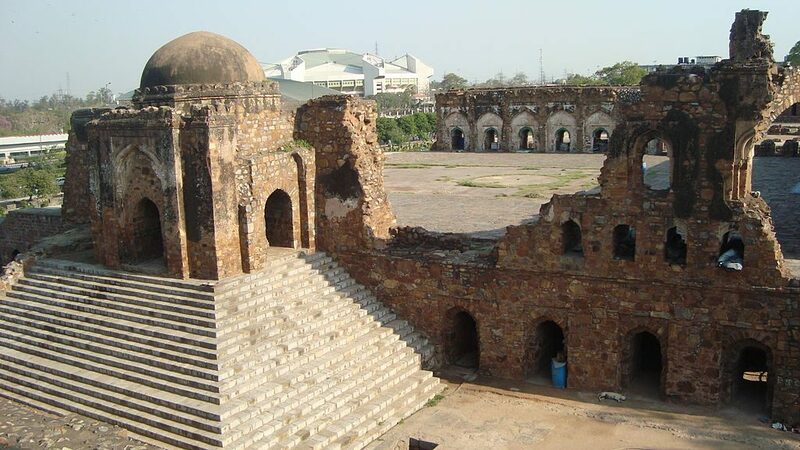 Built by Sultan Feroz Shah Tughlaq, the stone walls of this fort in Delhi are said to be haunted by djinns, and every Thursday huge crowds gather here to pray and leave wishes. People are so afraid of these djinns that the surrounding houses are built facing away. This pass through the Thamaraserry Ghats is known as the gateway to Wayanad. 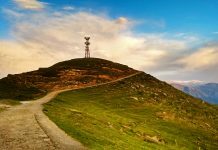 It is said to be haunted by the spirit of Karinthandan, a man who was killed by a British engineer he helped create the pass. A priest was called to exorcise the area and allegedly chained the spirit to a tree. 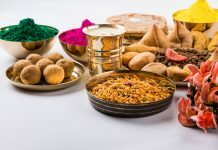 You will find the town of Sindhrot just a little bit outside of Ahmedabad. For those who haven’t been there, we would recommend that they don’t. Most people who go there witness some lady walking around in a white saree. That is certainly very creepy and we wouldn’t want you to freak out or anything for sure. So, the best thing to do is stay away from the place. Whether you stay far away from these places or accept them as a challenge, these haunted places in India are truly interesting. Just make sure that you don’t violate any ‘no trespassing’ signs while exploring them. Could you please share the haunted places of Goa.